Comic fans rejoice. The Detective Pikachu Hollywood movie is getting a comic adaptation. 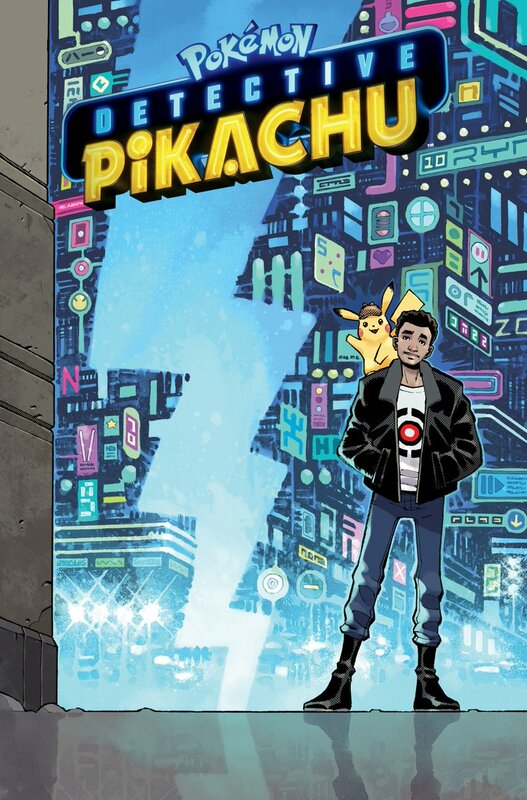 Legendary Comics will publish the graphic novel following the adventures of Tim Goodman and the eponymous Detective Pikachu as they journey through Ryme City searching for Tim’s missing father. The graphic novel will be available in the summer of 2019. Based on the 2016 game developed by Creatures Inc. and published by the Pokemon Company on the Nintendo 3DS, Pokemon Detective Pikachu is produced by Legendary Pictures. It is directed by Rob Letterman and stars Justice Smith as Tim Goodman and Ryan Reynolds at Detective Pikachu. The movie is set to be released May 10, 2019.